To keep a Shopper-Aide vehicle on the road delivering shopping and making runs to Elderberries costs £50 per week. 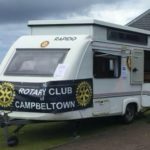 The headache of finding that money for the charity’s car named Cherryaide is over, for one year, after The Rotary Club of Campbeltown agreed a vehicle sponsorship package of £2,600. 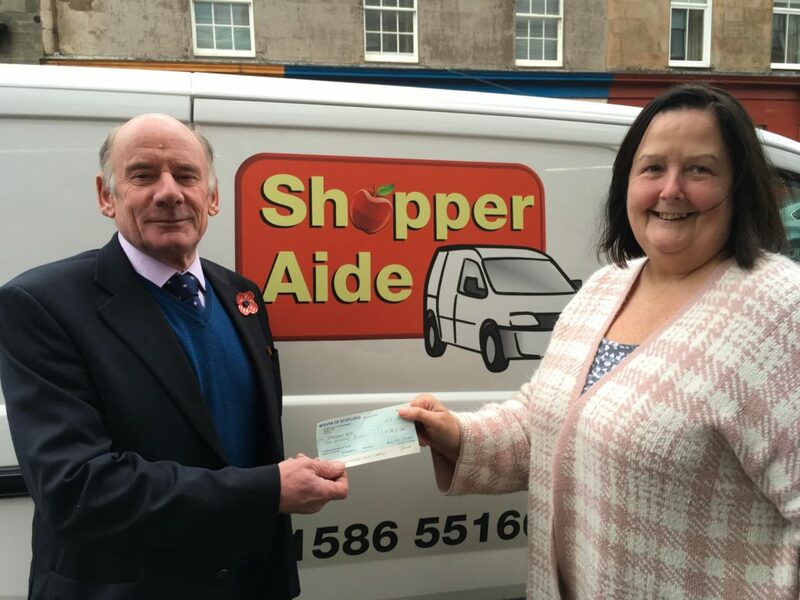 Shopper-Aide project manager Joan Stewart said: ‘We are looking for sponsorship for the two other cars Blueberry and Sapphire and the van called Snowball.